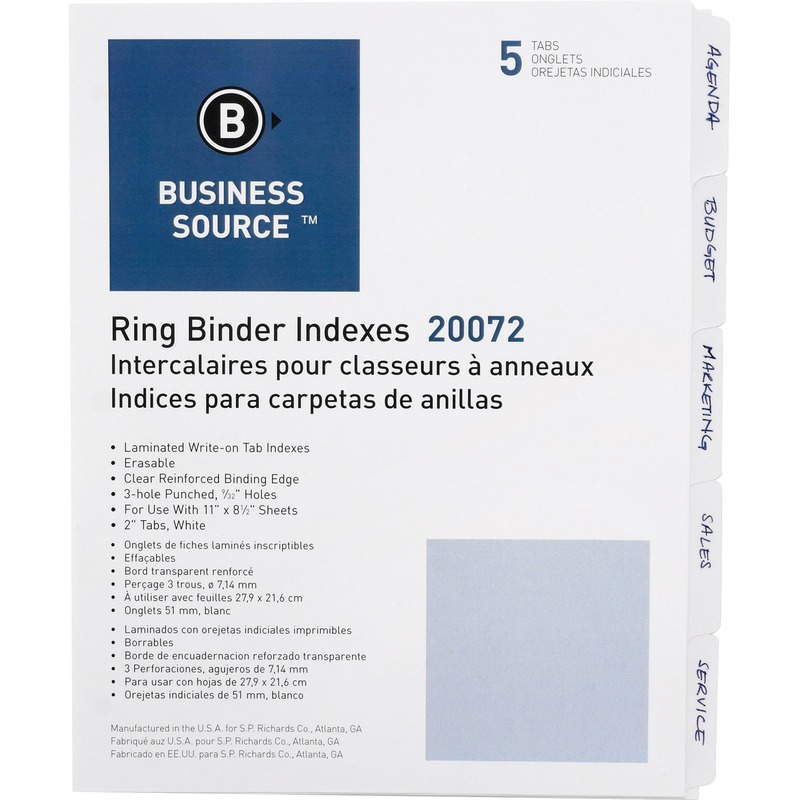 Fit all standard-sized, three-ring binders. 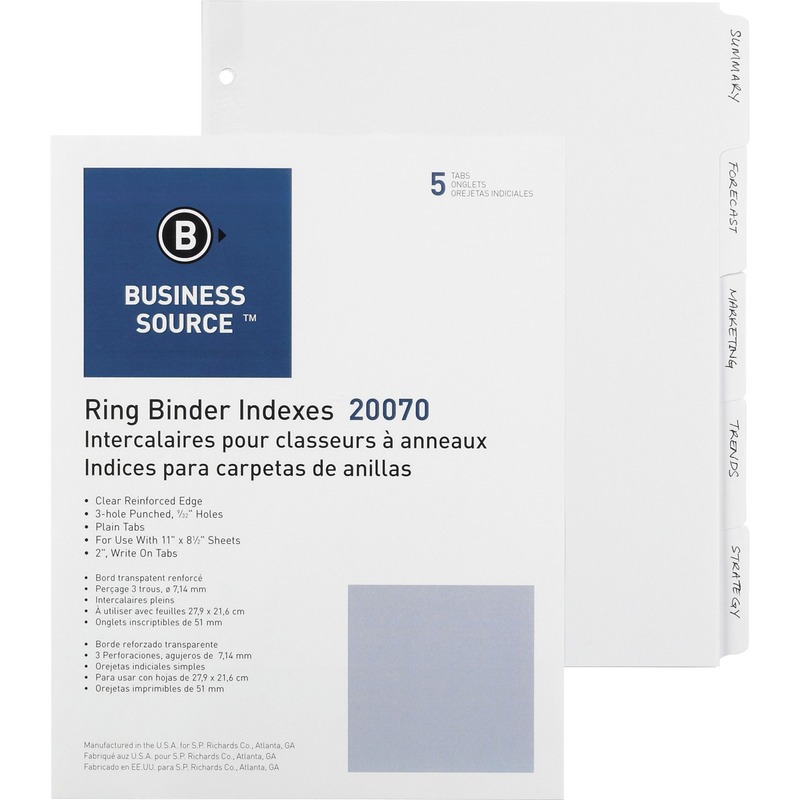 Table of Contents has two columns, providing more printing space to better identify each tab section. 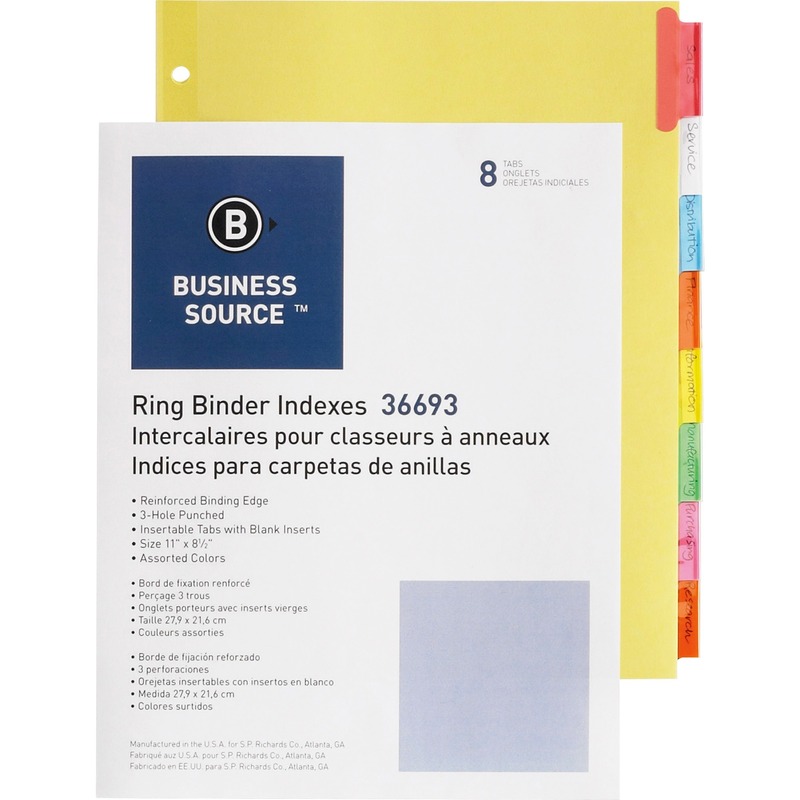 Double layer multicolor tabs have less overlap and are easier to grab and turn. 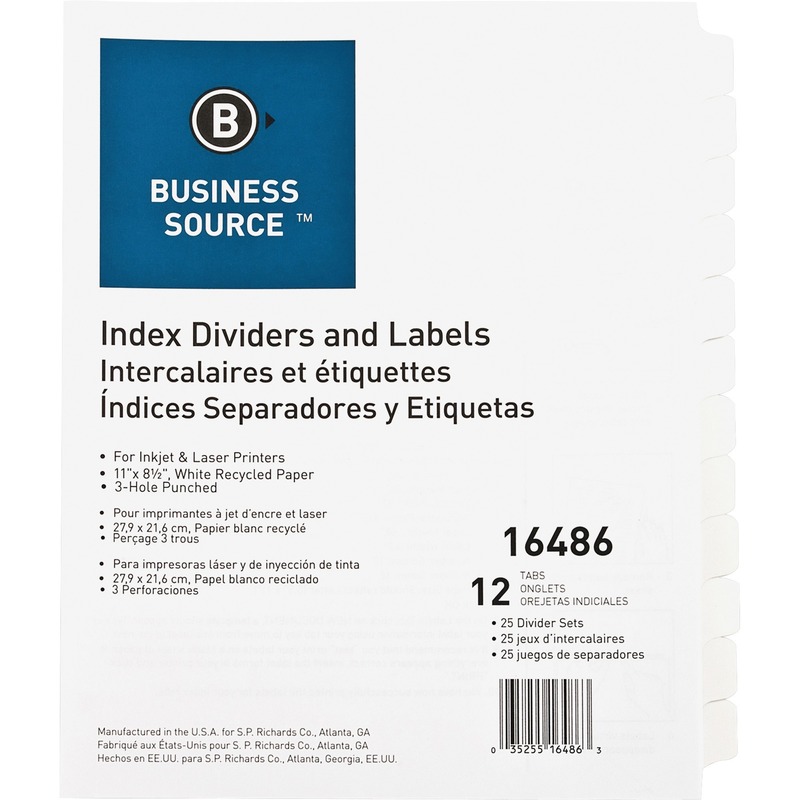 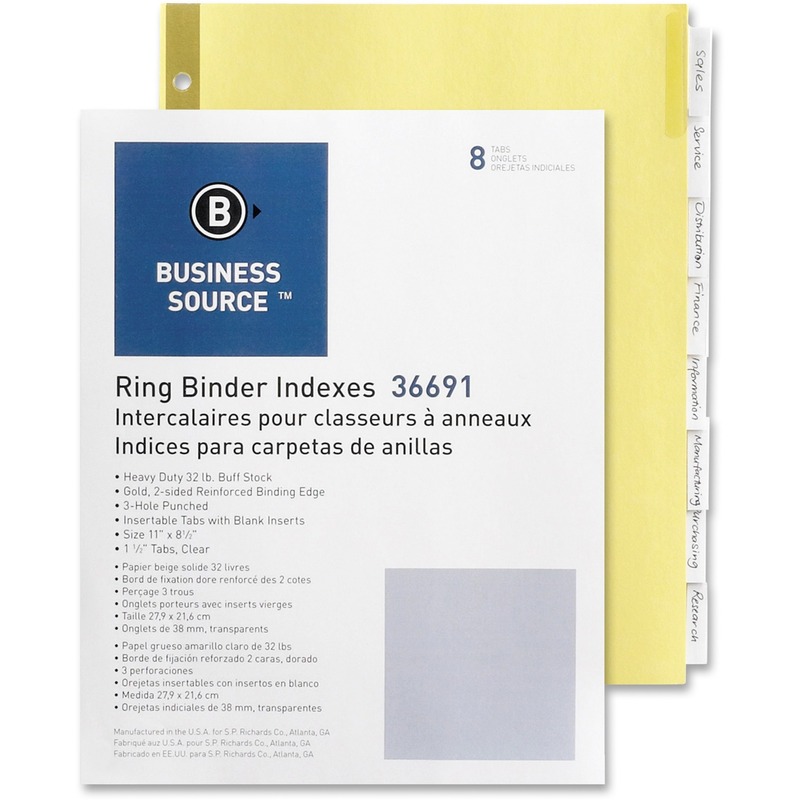 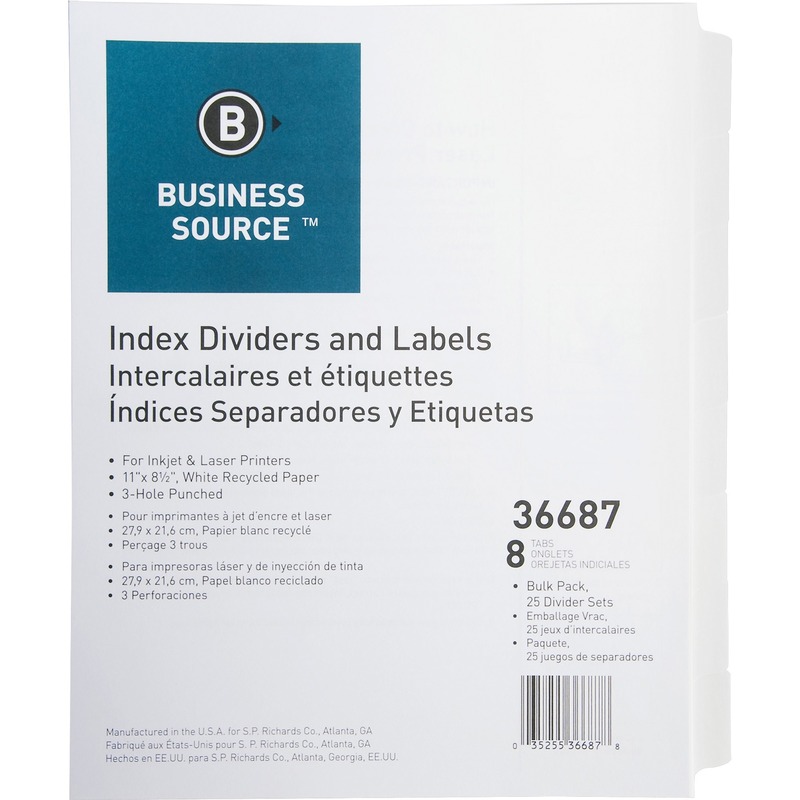 Three-hole punched, buff sheets with blank tab inserts. 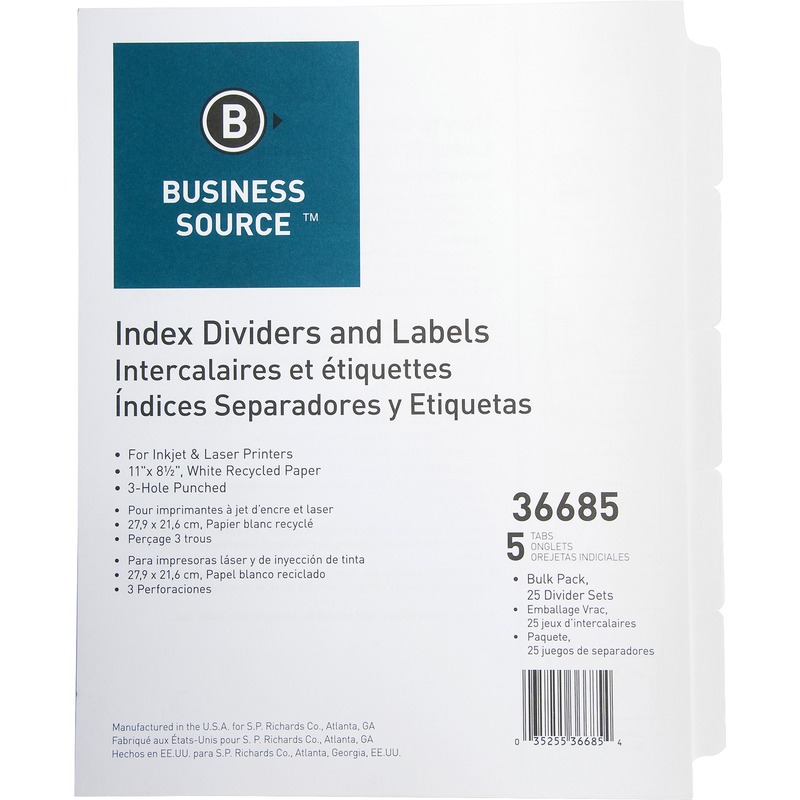 Single-sided clear Mylar® reinforced binding edge adds durability and prevents tear-out.